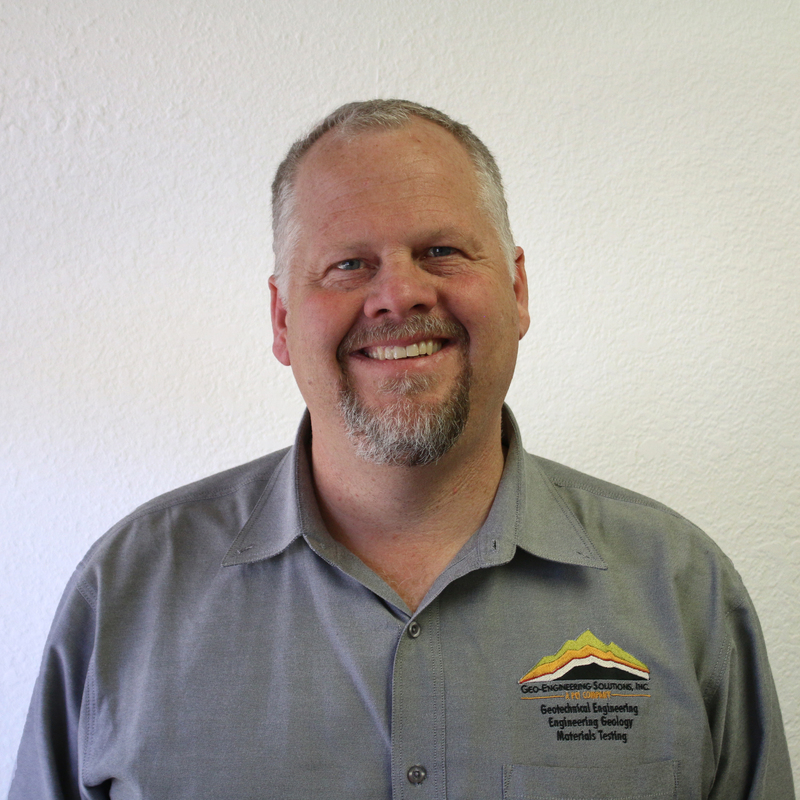 Eric has over 30 years of experience in Geotechnical Engineering and Engineering Geology practicing in California. 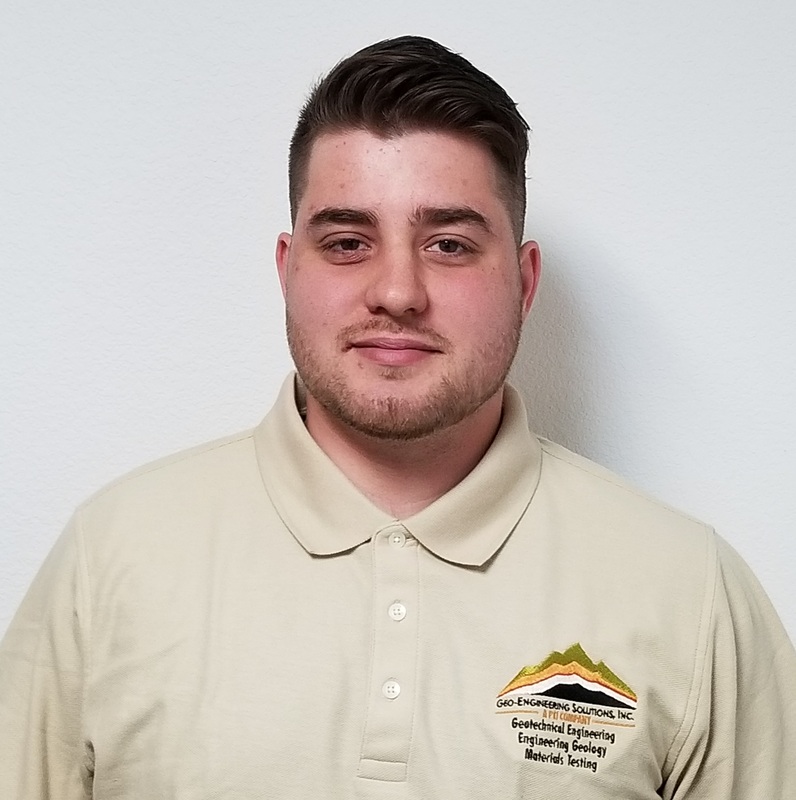 As both a Registered Geotechnical Engineer and Engineering Geologist he brings a unique combination of skills to critically evaluate the underlying geologic conditions of a site, synthesize the engineering properties, and quickly provide appropriate engineering recommendations for cost effective solutions. 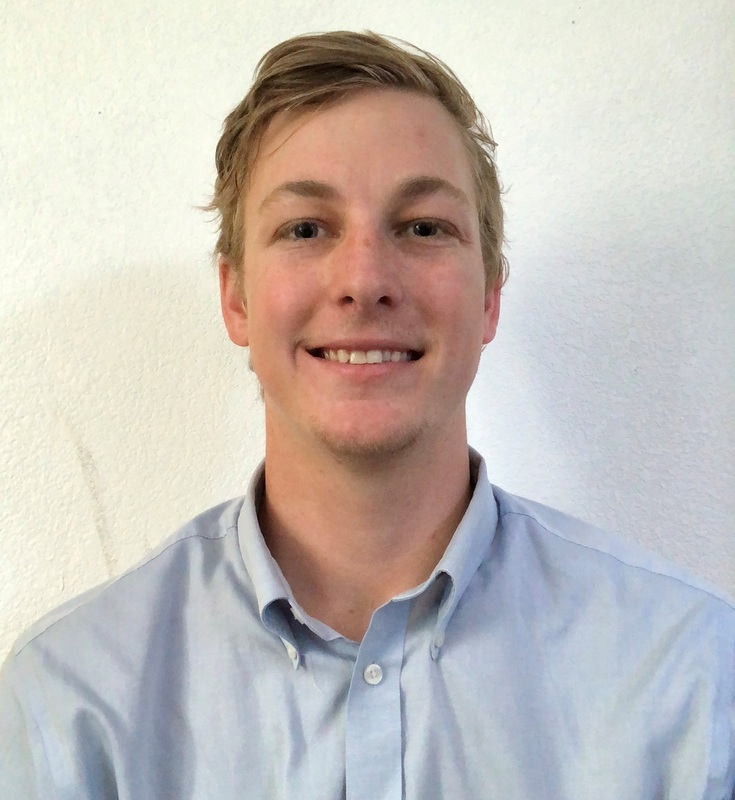 He has worked effectively with both private and public sector clients to solve geotechnical engineering challenges including liquefaction, landslides, soft soils, and expansive soils. 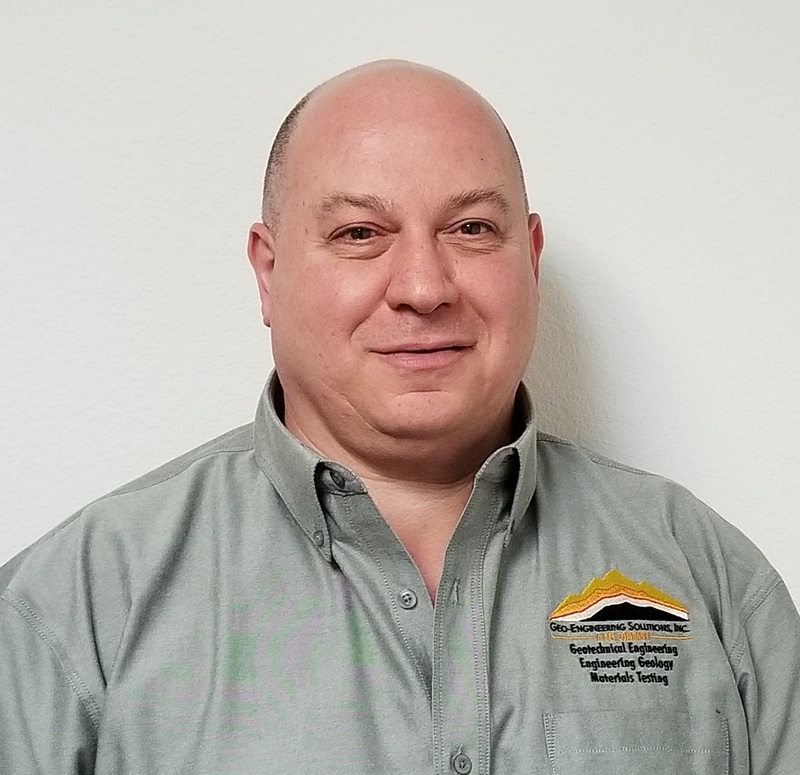 Nicolas is our Senior Geotechnical Engineer with over 27 years of hands-on experience in managing regional and site facility scale projects for a wide range of issues, from immediate response assessments to long-term planning studies. Oversees geotechnical, construction testing and inspection operations for a variety of engineering projects throughout the San Francisco Bay Area including land developments, schools, commercial buildings, and residential subdivisions. Colin is our Project Engineer with over 3 years of industry experience. 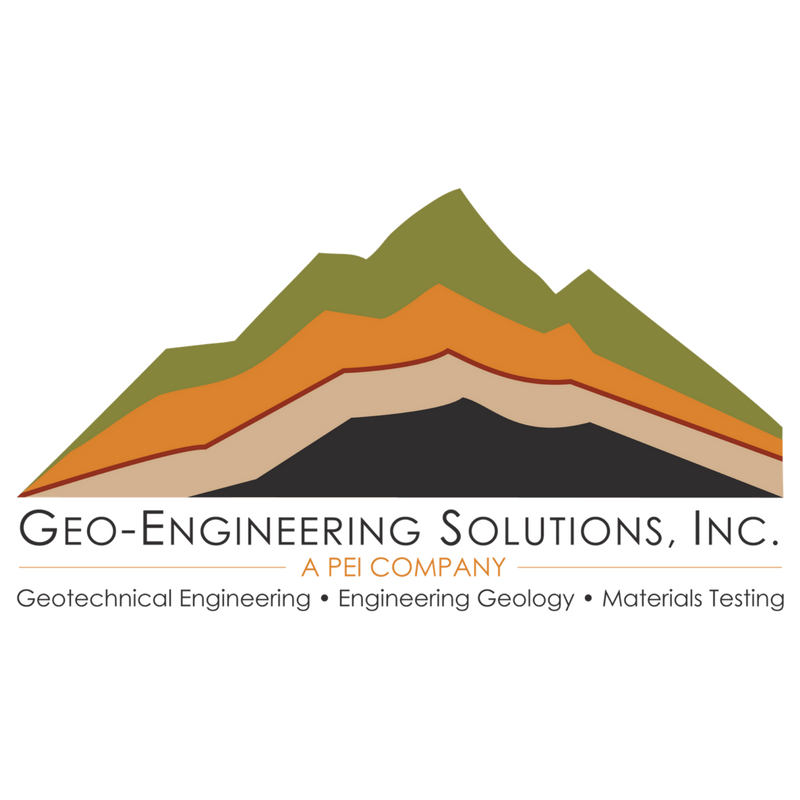 He works to support the geotechnical staff at Geo-Engineering Solutions. 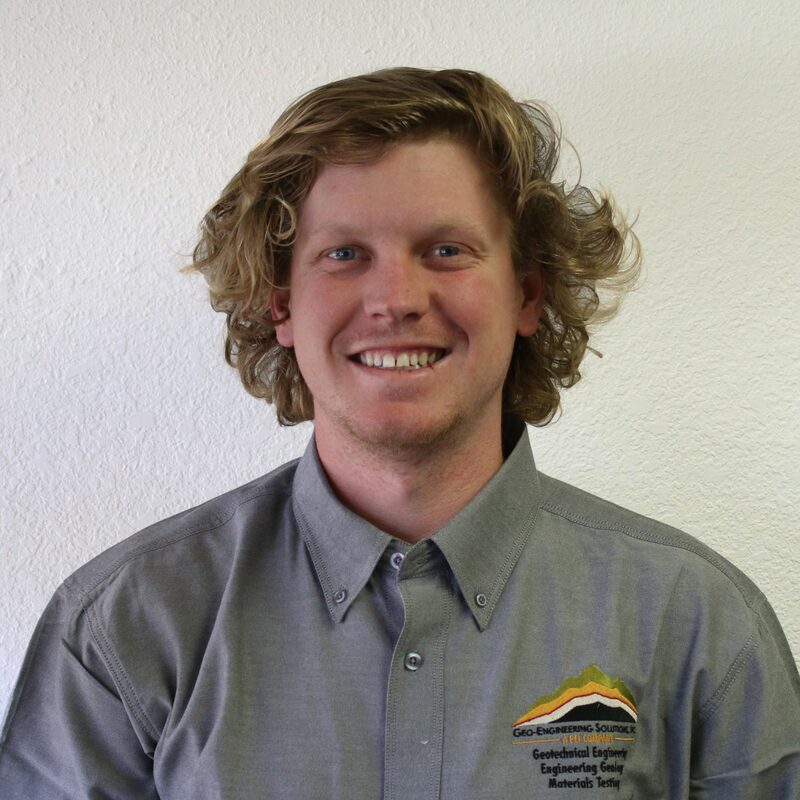 His field experience includes nuclear gauge testing, construction observation, heading geotechnical investigations, and performing analytical testing of soil and water. Other capabilities and experience include basic soil laboratory testing, consolidation settlement calculations, liquefaction analysis, bearing capacity calculations, deep foundation capacity calculations, site specific ground motion analysis, slope stability calculations, and geotechnical report writing. 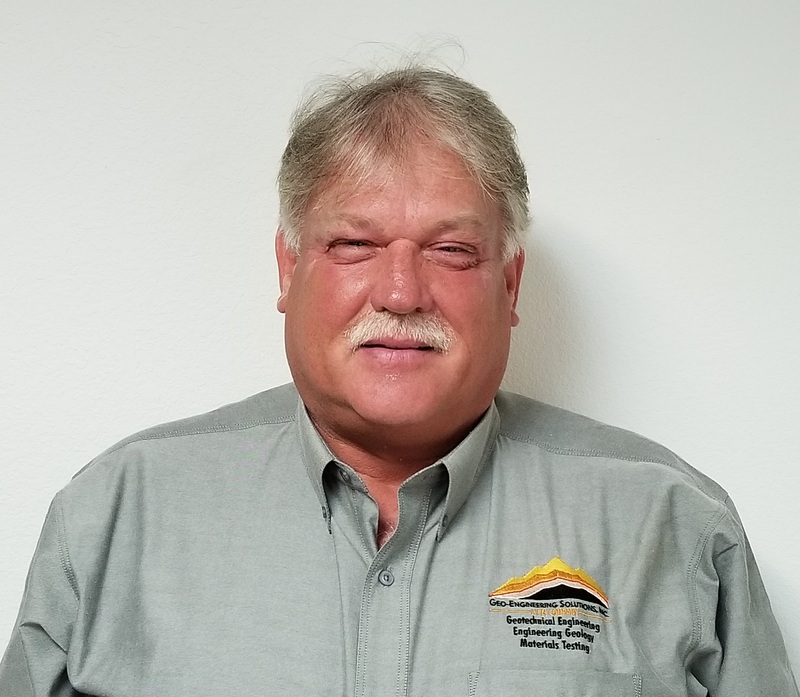 Russell is our Senior Engineering Technician at Geo-Engineering Solutions, Inc., he has over 35 years of experience in the field and performs a combination of materials testing services on asphalt and earthwork projects throughout California. His expertise working on various projects provides outstanding problem solving and precision in his performance. 2570 San Ramon Valley Blvd.